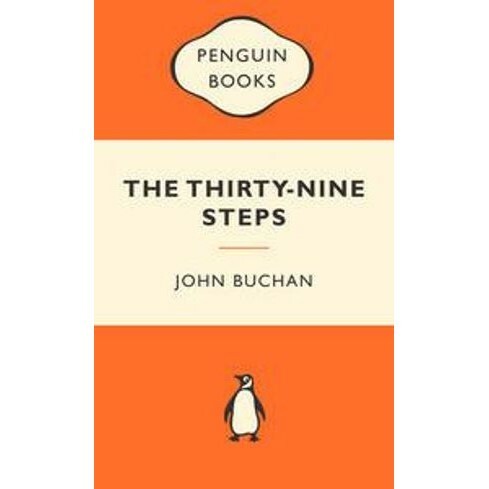 John Buchan's first success as an author came with Prester John in 1910, followed by a series of adventure thrillers, or 'shockers' as he called them, all characterized by their authentically rendered backgrounds, romantic characters, their atmosphere of expectancy and world-wide conspiracies, and the author's own enthusiasm. There are three main heroes: Richard Hannay, whose adventures are collected in The Complete Richard Hannay; Dickson McCunn, the Glaswegian provision merchant with the soul of a romantic, who features in Huntingtower, Castle Gay and The House of the Four Winds; and Sir Edward Leithen, the lawyer who tells the story of John MacNab and Sick Heart River, John Buchan's final novel. In addition, John Buchan established a reputation as an historical biographer with such works as Montrose, Oliver Cromwell and Augustus.